Our mission is to take the fight out of skin cancer by providing our patients with exceptional quality care so they live long, healthy, active lives. We are proven skin cancer experts, and our commitment to excellence in everything we do never wavers. We embrace new technologies and treatment methods, and constantly striving to bring total peace-of-mind and comfort to our patients throughout their entire Skin Cancer Center experience – diagnosis, treatment, reconstruction, and future skin cancer prevention. 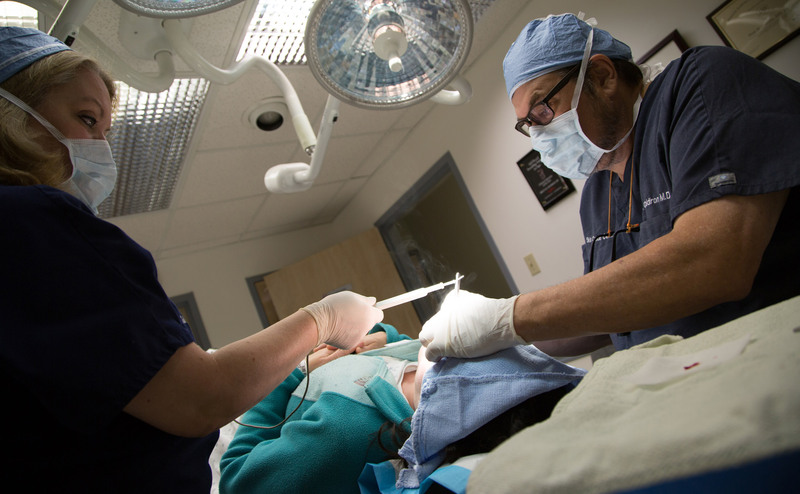 By demonstrating compliance with The Joint Commission’s national standards for health care quality and safety, The Skin Cancer Center OBS has earned The Joint Commission’s Gold Seal of Approval. As the nation’s leading evaluator of patient safety and health care quality in organizations, The Joint Commission has more than 50 years’ experience in promoting patient safety and high quality care for individuals seeking care in health care organizations. 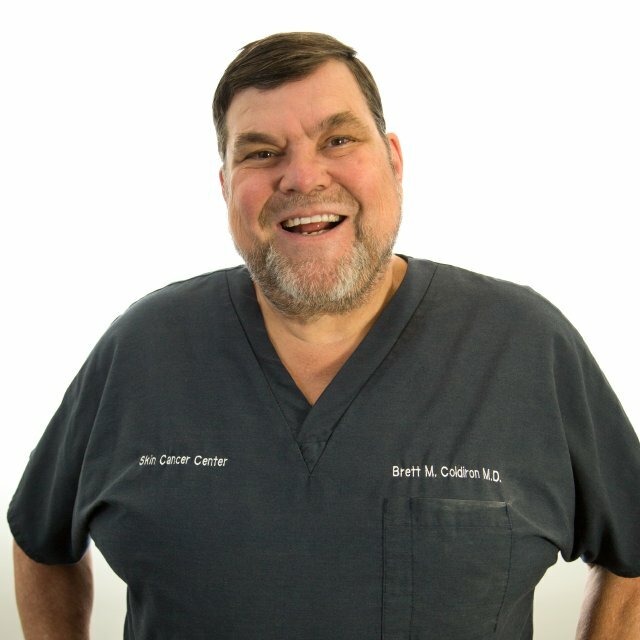 Led by world-renowned Mohs surgeon Dr. Brett Coldiron, our team of board-certified physicians, specially-trained nurses and lab technicians has been treating patients for over 25 years. Our front office coordinators round out our team, helping to file insurance forms and answer questions concerning billing and payment. Together, we have successfully treated over 50,000 skin cancer patients and are proud to be the only independent practice in the region who is JCHAO accredited. Dr. Coldiron is one of the most distinguished Mohs surgeons in the world. He founded the Skin Cancer Center of Cincinnati in 1992, and he and his team of board-certified physicians have cured over 50,000 skin cancer cases via Mohs Surgery and other means. He is currently immediate past president of the American Academy of Dermatology and has served as president, vice president and secretary treasurer of the American College of Mohs Surgery. Dr. Coldiron has published more than 70 peer-reviewed articles, five book chapters and travels the globe as an expert panelist and lecturer in dermatology and Mohs Surgery. Dr. Coldiron is also frequently called upon by local and national media organizations to provide expert commentary on skin cancers, Mohs Surgery and other issues in the field of dermatology. 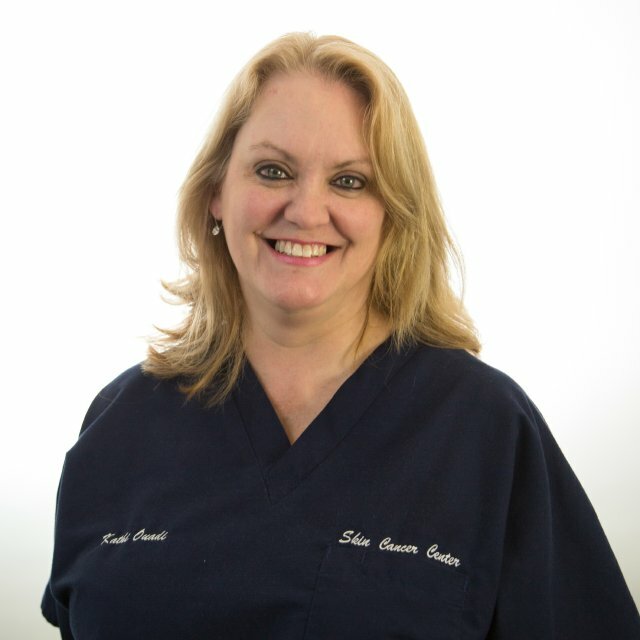 Click here for Dr. Coldiron’s qualifications, certifications and awards. Fun Fact: In high school, Dr. Coldiron was All State in both Football and Chorus, and he played the male lead in Mame his senior year. Each of the staff has a song that is “theirs,” and you may hear Dr. C. singing in his smooth baritone voice around the Center as he works with his patients. A University of Kentucky graduate, John practiced over 20 years in the emergency department at St. Elizabeth’s. 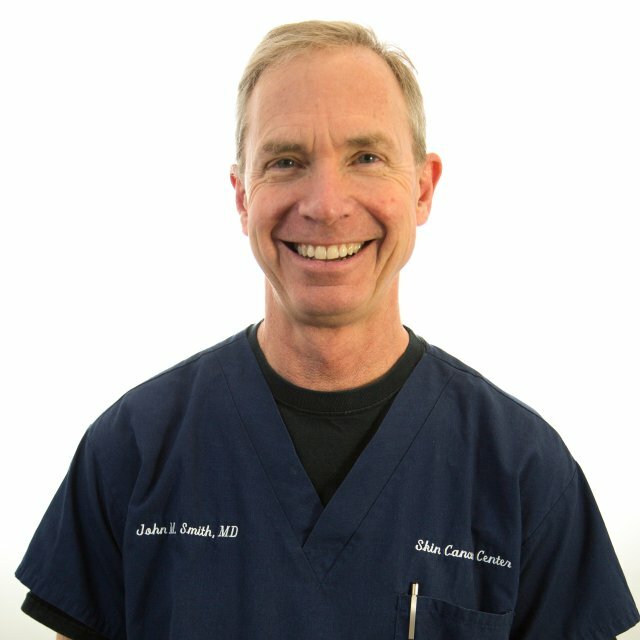 John is trained in surgery and assists with most of the Skin Cancer Center’s post-op wound repairs. John likes to hike, long-distance bike, and sail. He is married and has three sons. Fun Fact: Dr. Smith has a goal to hike all 2,132 miles of the Appalachian Trail. As of the end of 2015, he had hiked 800 miles. 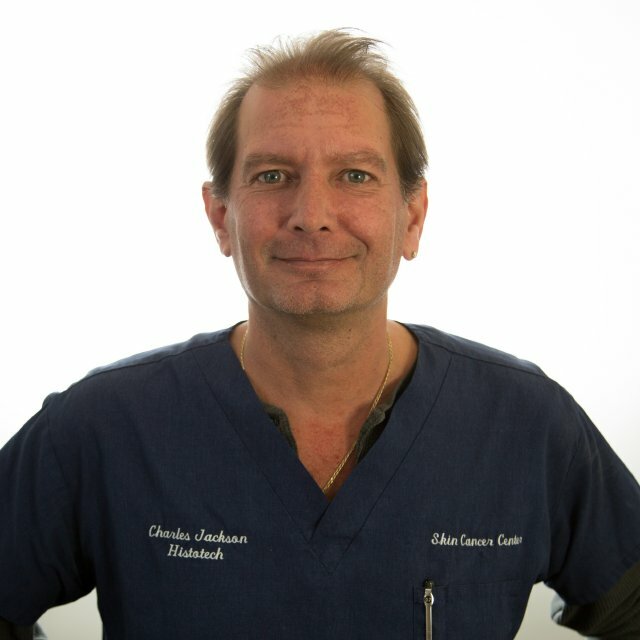 Charlie has been with the Skin Cancer Center since 1993 and took over the histology lab in 1995. 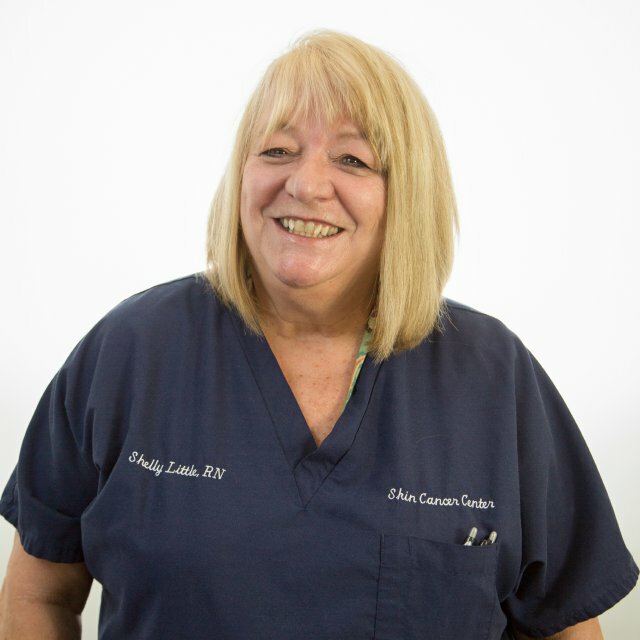 Charlie has a number of roles at the clinic, including safety director, IT specialist, infection control officer, and JCAHO accreditation coordinator. Charlie has two children, CJ and Leeah, and two dogs. Fun Fact: Charles and some friends took a limo to a Bon Jovi concert and were mistaken for the band. Nancy is the head nurse for the Skin Cancer Center. She earned her nursing degree from Northern Kentucky University and started her career in critical care and emergency medicine. She has worked with Dr. Coldiron since he worked in internal medicine at U.C. Her son, Charlie, is the Center’s histotechnologist. Nancy enjoys spending time with her grandchildren and two dogs. Fun Fact: Nancy tried out for the Bengals Cheerleading squad when she was 32, and made it through to the final round of tryouts. 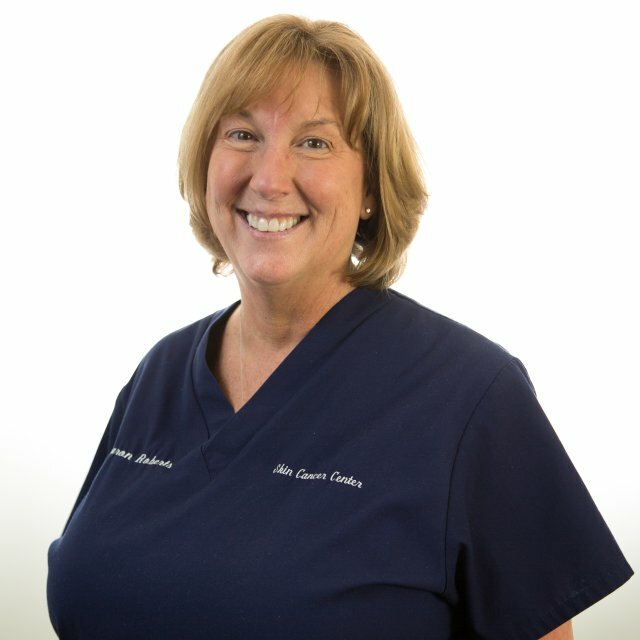 Shelly graduated from Northern Kentucky School of Nursing and has worked in surgery, orthopedics, pain management and hospice. She is a lifelong resident of Northern Kentucky and loves spending time with her many nieces and nephews. Fun Fact: Shelly enjoys going to local casinos and playing the penny slots. 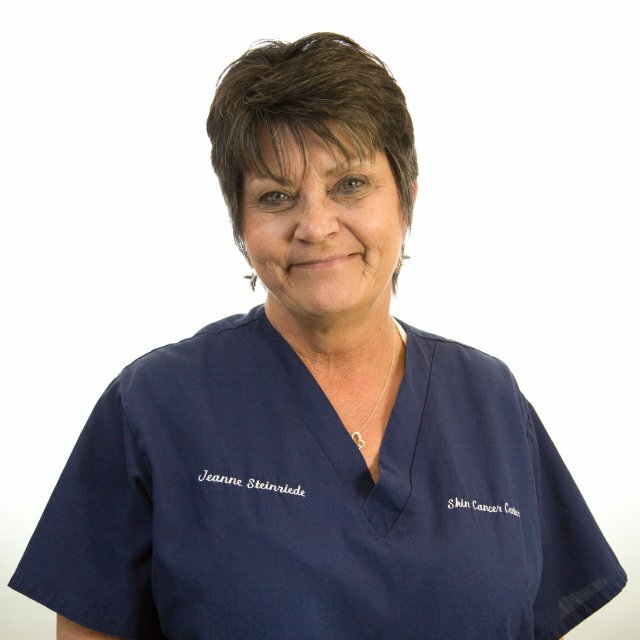 Jeanne has been with the Skin Cancer Center since 2008 and is the office coordinator. A true “westsider,” Jeanne grew up on and still calls the west side of Cincinnati home. In her spare time, Jeanne enjoys furniture refinishing and spending time with her family. Fun Fact: Jeanne has a red-headed twin brother. 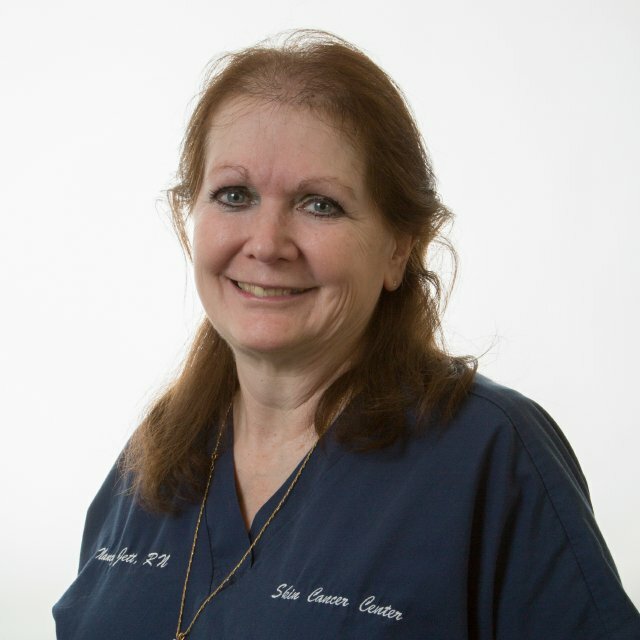 Kathi is a certified medical assistant with over 15 years’ experience in patient care. She is a westside girl and is happily married, with three children. Fun Fact: Kathi is a former “groupie” who has been backstage at more than 20 rock concerts. She still hopes to meet Mick Jagger one of these days. Kathy is the Skin Cancer Center’s front-office receptionist and scheduler. A westsider and big UK fan, Kathy loves spending time on the Ohio River with her family and traveling to warm climates. “From your doctors to the receptionist at the front desk, your staff are the most pleasant, attentive and accommodating folks I can imagine.” – George L.